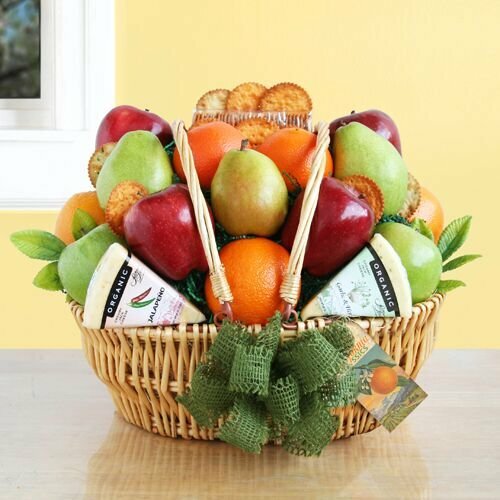 Natural Organic Fruit & Cheese Gift Basket by Givens & Company at 365 Days Of Kindness. Hurry! Limited time offer. Offer valid only while supplies last.